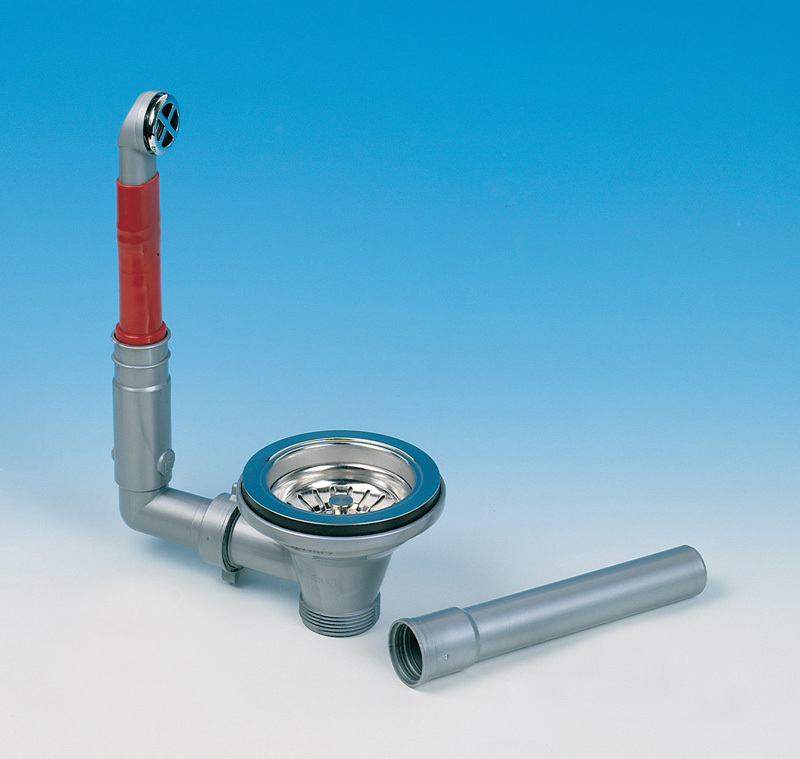 Suitable for any sink manufactured with a 90mm (3.5") sink hole. 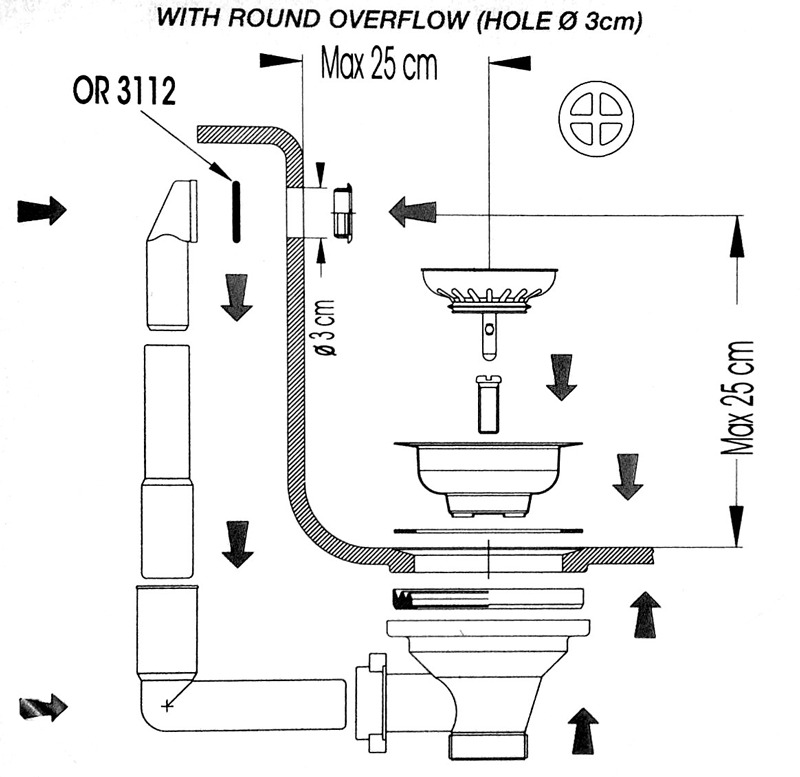 Outlet 40mm (1.5"). 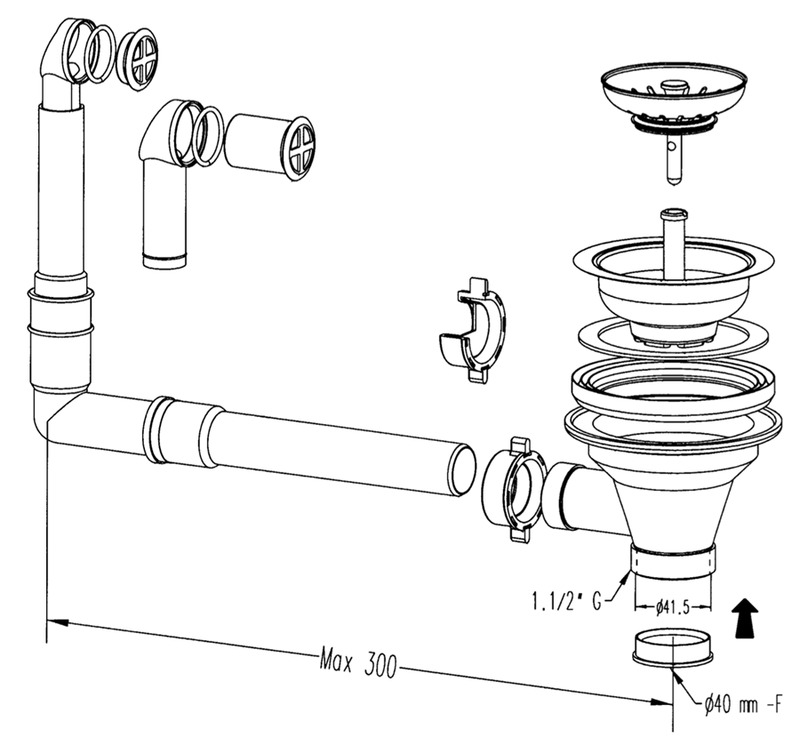 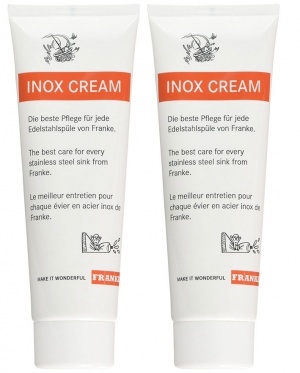 Standard UK Sizes. 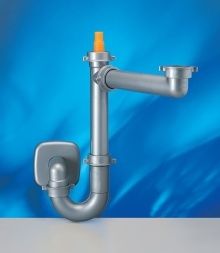 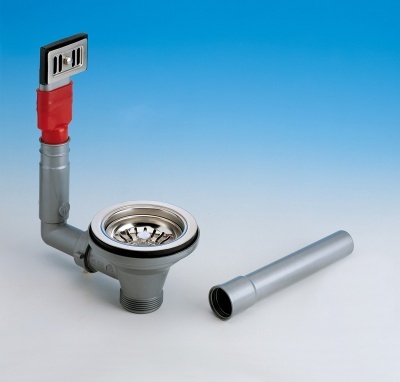 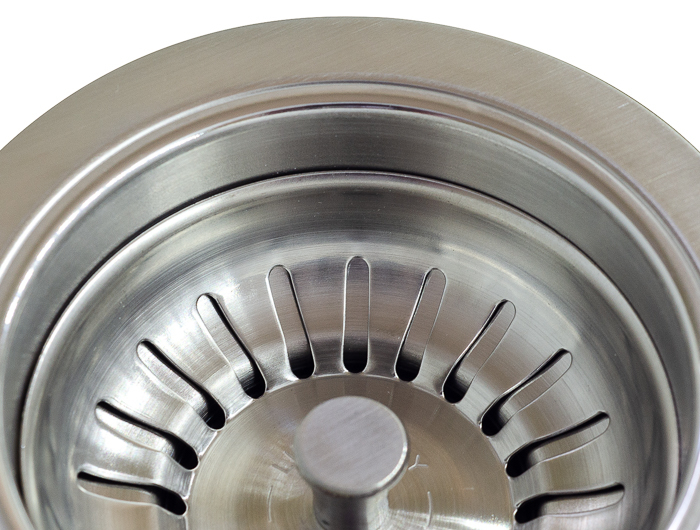 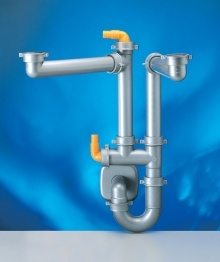 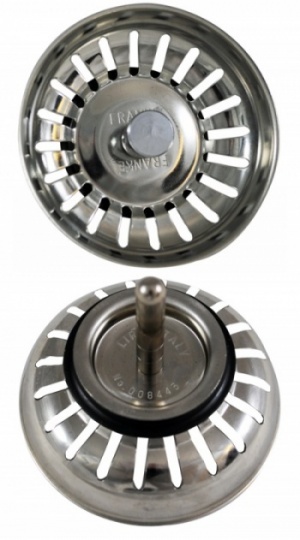 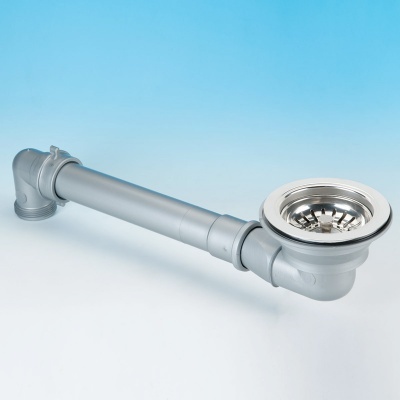 The basket strainer waste can be used for sinks up to a maximum thickness of 33mm. 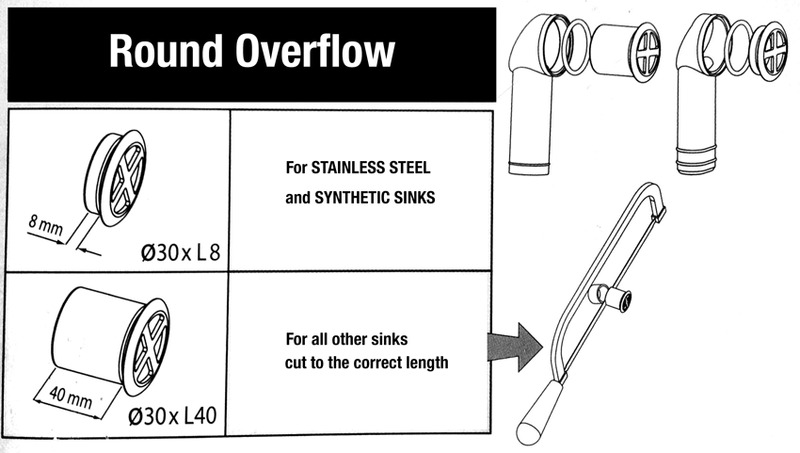 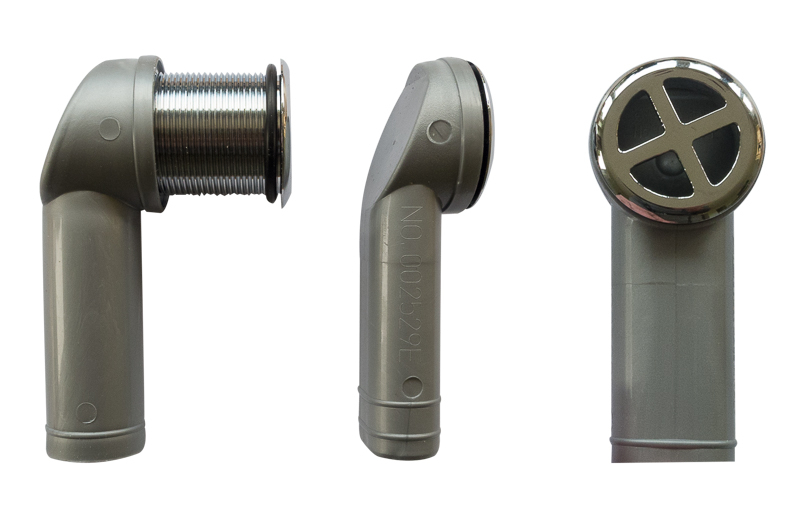 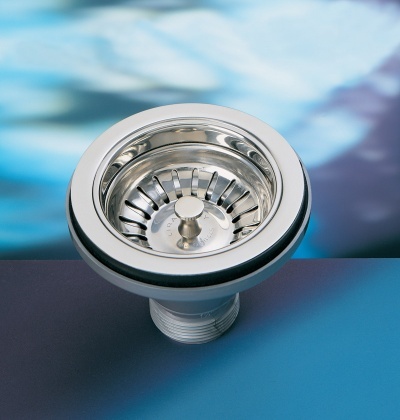 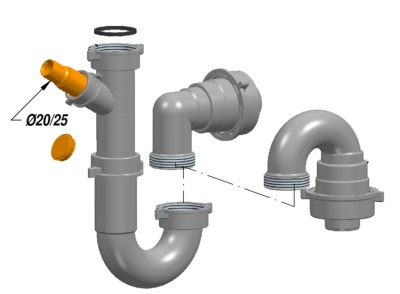 The round overflow fitting includes 2 options - 8mm (stainless steel sinks) or 40mm (all other sinks material - and can be cut to the required length). Includes: 1 x 'Old Style' Plug for Franke / Lira Basket Strainer.